Here at Healing Waters Lodge, we love what we do, and introducing our guests to the beauty of southwest Montana gives us a great sense of joy. 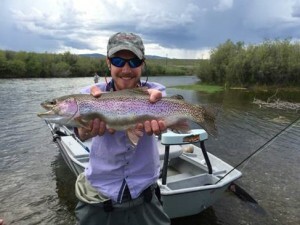 Don’t hesitate to plan your fly fishing vacation any longer! With stunning scenery, outstanding service, and comfortable lodging, the choice is easy. Call us today at (406) 684-5960 to learn more about our services.